Be joyful because it is humanly possible. 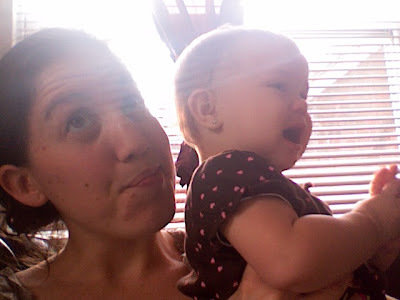 : Babysitting Fail. When all the calming tricks fail... at least take pictures.